Chargebacks bring nothing but stress, tension, and headaches … but many chargebacks can be prevented. 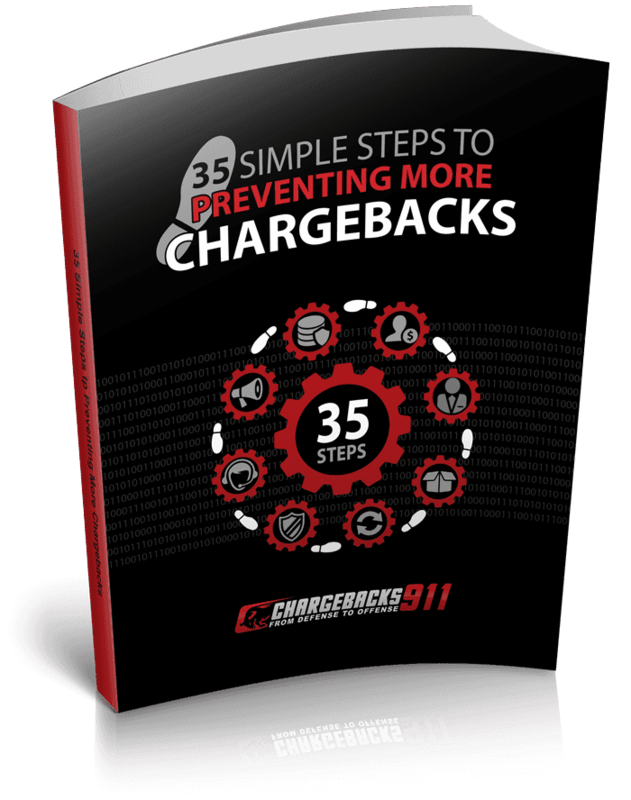 In this exclusive guide we outline the 35 most effective tools and strategies to reduce the overall number of chargebacks you receive. Address Verification Service is an automated fraud prevention program. Using AVS helps card-not-present merchants reduce risk. AVS checks the billing address listed in the transaction against the address registered with the issuing bank. Always request shoppers provide both their billing and shipping addresses when purchasing. Conduct an AVS check before processing the transaction. Card security codes are part of an authentication system that helps merchants ensure the card is actually in the shopper’s possession. Card security codes cannot be stored by the merchant or processor; the cardholder must reenter the digits every time a purchase is made. Since the information is only available on the card, hackers can’t access it anywhere else. 3D Secure is another fraud prevention tool. While shopping with online merchants that use 3D Secure, the checkout process will prompt an additional security window. The cardholder will be asked to enter a predetermined security code. In the case of fraud, the security code wouldn’t be known.